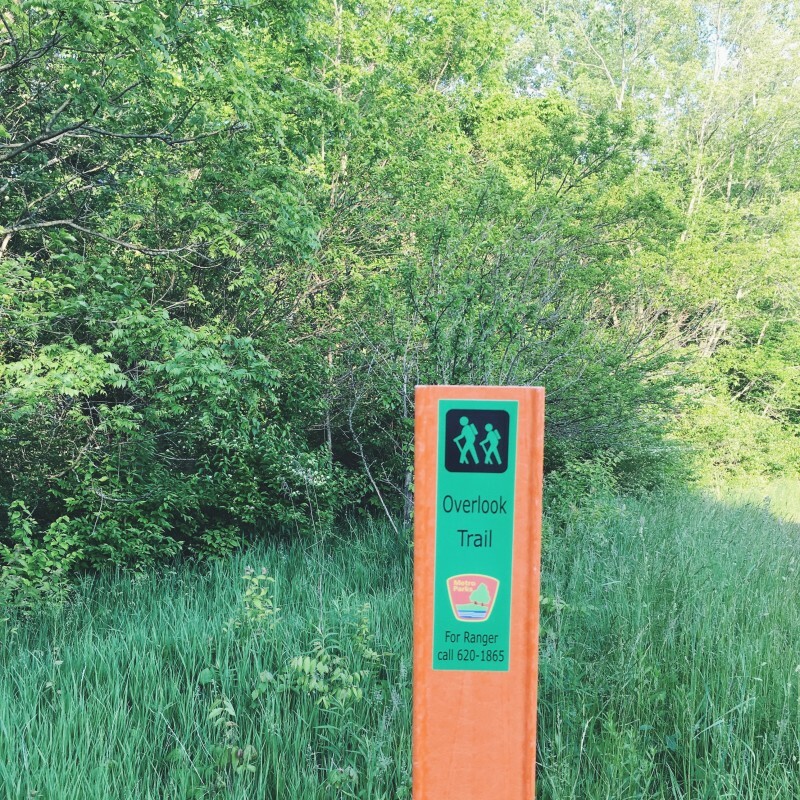 Home to the REI River Trail, Scioto Grove Metro Park is a 620-acre park along the Scioto River with mature forests and scenic bluffs overlooking the river. It features three miles of trails, two picnic areas with shelters, tables and grills, a kids play area and several overlook decks. 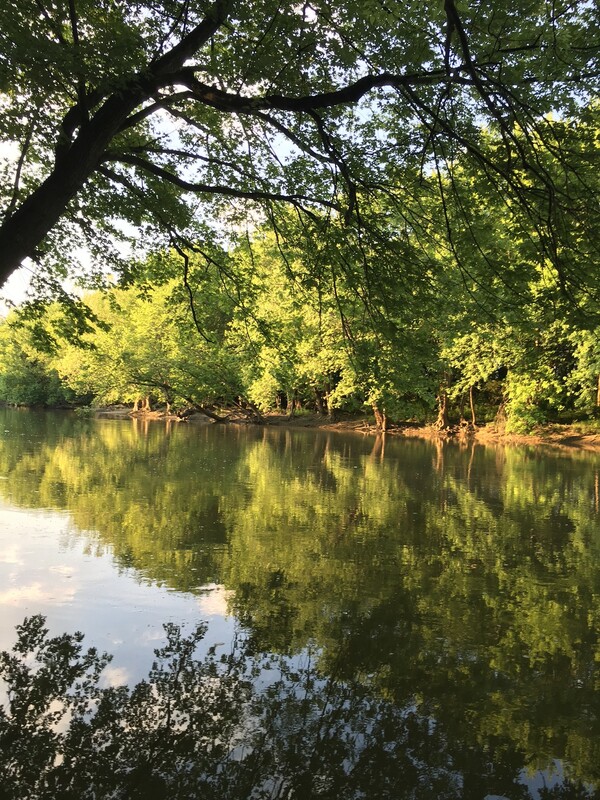 With about 4 miles of river frontage, the park is a great destination for canoeists, kayakers, anglers and people wanting to see waterfowl and other wildlife. Dogs on leashes are welcome throughout the park. 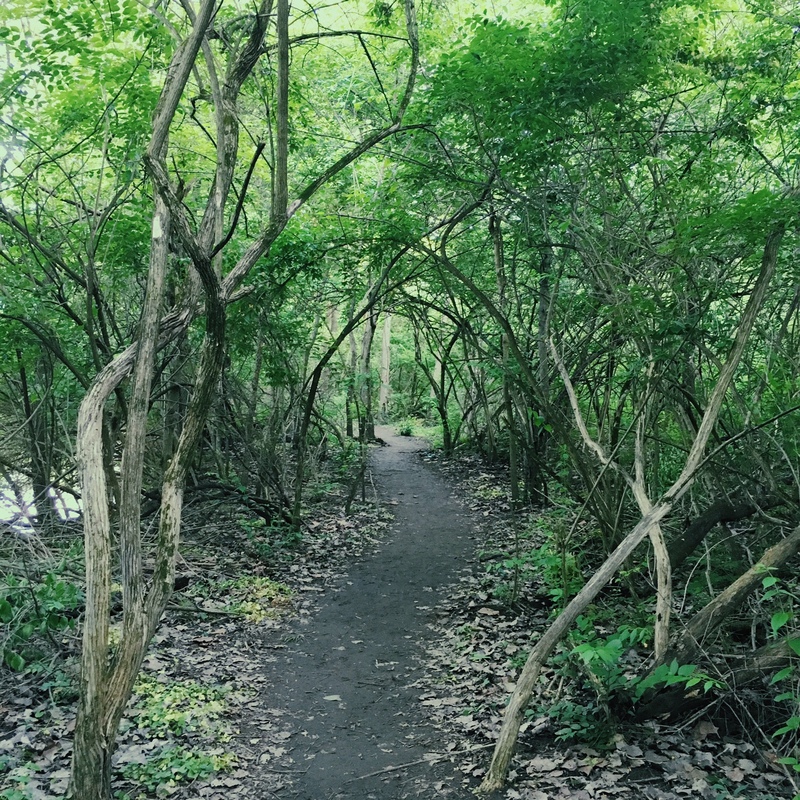 The park is a partnership with Grove City, which donated 193 acres of land, and outdoor retailer REI, which helped to fund the building of a backpack trail along the river with five campsites. 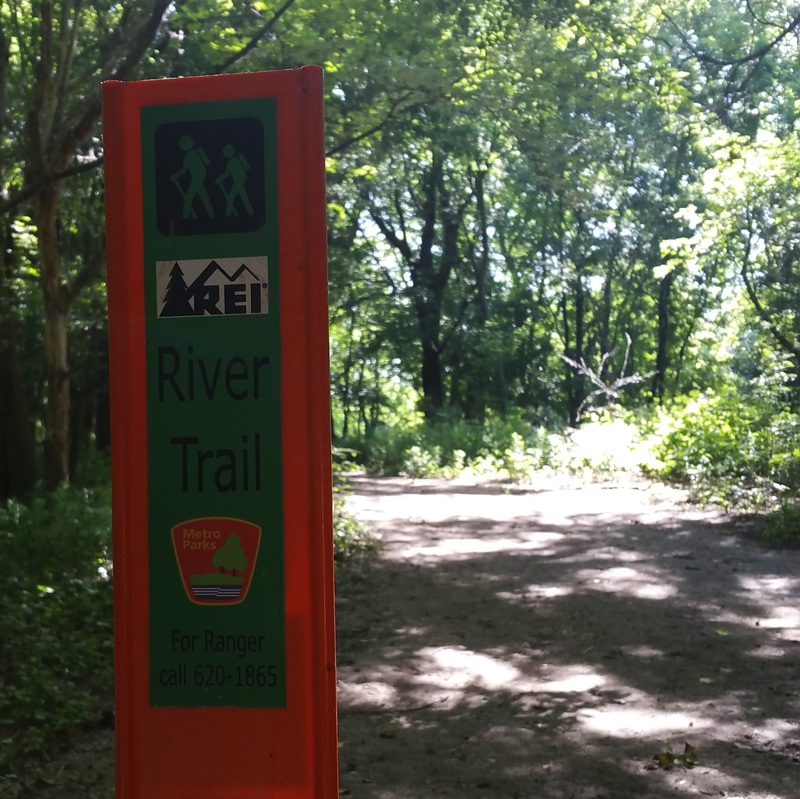 The REI River Trail is a great place for those just getting into the sport, as well as those seasoned backpackers who want a quick overnight without having to journey several hours. 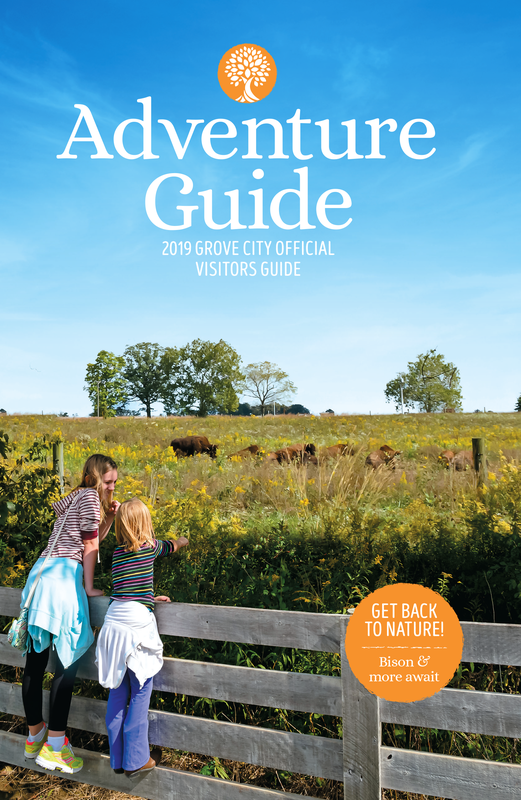 Find more ways to explore the outdoors in Grove City. Planning an urban adventure trip? Book your stay at one of fourteen comfortable hotels.